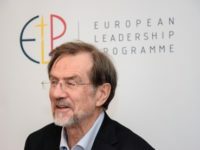 On Wednesday, 20 March, we had the honour to meet the first special guest as part of the political pillar of our European Leadership Programme: Mr Alojz “Lojze” Peterle. He is a current Member of the European Parliament (MEP) and, in 1990, he became the first prime minister of Slovenia. What can five aspiring leaders learn from a politician who has been politically successful for almost three decades? What is the essence of his success and does it still have value today, in the EU, in a totally different setting than he was in? Mr Petele rose to power relatively quickly, he filled a “void”, as he said when the communist regime fell and Slovenia suddenly had the choice to form a democracy. Without his faith, he would not have had the strength to become politically active and carry the weight of the responsibility the leader of a government needs, he said. How could faith serve today as a beacon for the actions of young leaders? The times have changed, Mr Petele agreed, however, the core values of Christian Democrats are still valid. 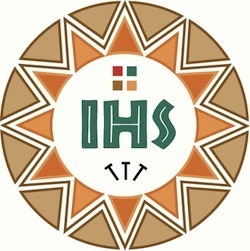 He believes that they are enshrined in the preamble of the universal charter of human rights and the founding documents of the European Union – Human Dignity being at the core of all these values. We also discussed certain political standpoints, whereas this article seems not to be the place to reflect upon those. What we learnt through the discussion is to at least try to engage with ideas which are not always one’s own. How to ask questions in a respectful way without appearing too judgmental? 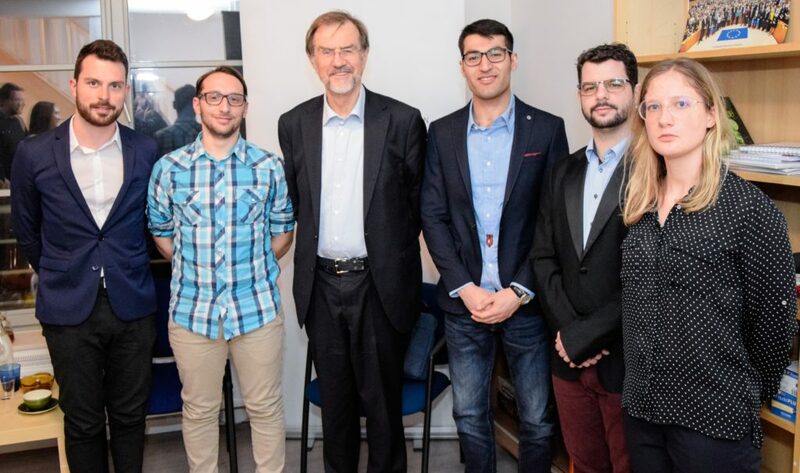 The first discussion we have had with an MEP during our European Leadership Programme could be summarized as both insightful as well as inspiring. Insightful, because we learnt about behind-the-scenes happenings. Inspiring, because it was apparent that although traditional values still seem to have their validity today, they need to get reinterpreted in a contemporary way in order to still be able to attract followers.